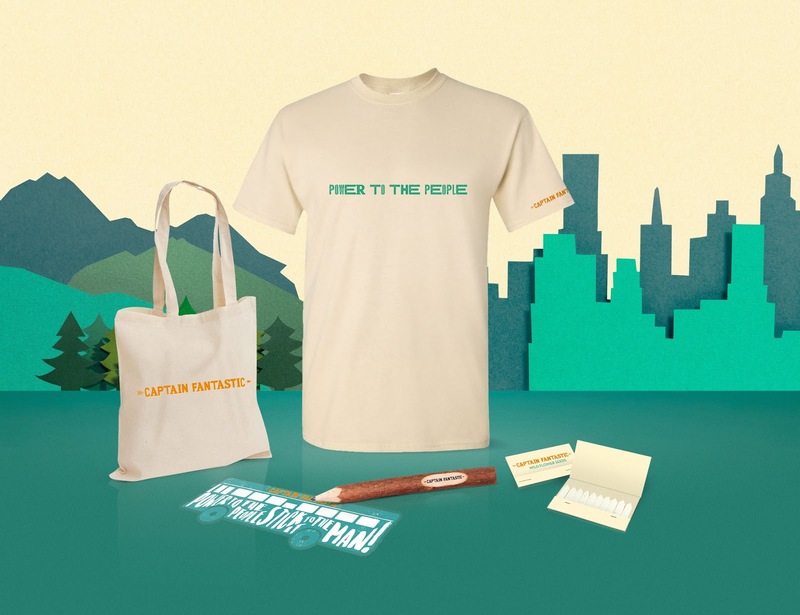 To celebrate the release of Captain Fantastic (cert 15a) in cinemas September 9th, we’re giving you the chance to win one of three exclusive merchandise packs. Each pack includes: T-shirt, Tote bag, Wildflower seeds, Wooden pencil and a ‘Power to the People, Stick it to the Man’ sticker! Deep in the forests of the Pacific Northwest, isolated from society, a devoted father (Viggo Mortensen) dedicates his life to transforming his six young children into extraordinary adults. But when the family are forced to leave this self-created paradise, they begin a journey into the outside world that challenges his idea of what it means to be a parent and brings into question everything he's taught them. Heart-warming, funny and inspiring, Captain Fantastic is written and directed by Matt Ross and also stars George MacKay, Steve Zahn, Frank Langella and Kathryn Hahn. Captain Fantastic opens in cinemas September 9th.